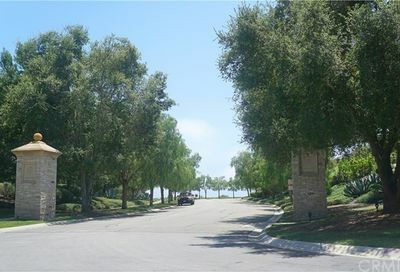 Newport Coast was originally developed in the 1990s, Newport Coast is the most recent addition to Newport Beach. 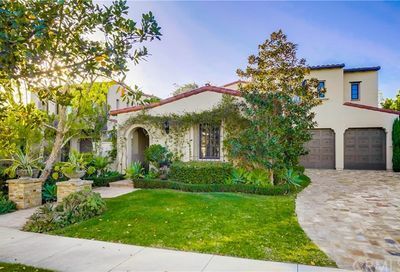 Newport Coast has the zip code 92657. 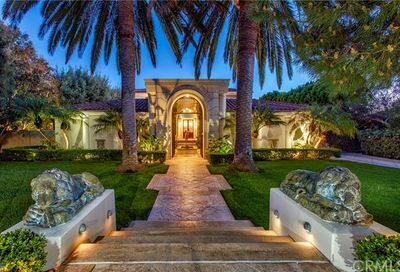 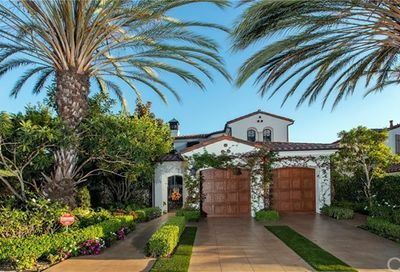 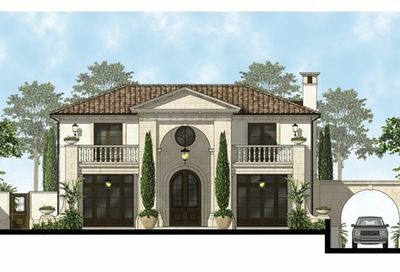 Newport Coast features some of the most desired real estate in coveted gated communities. 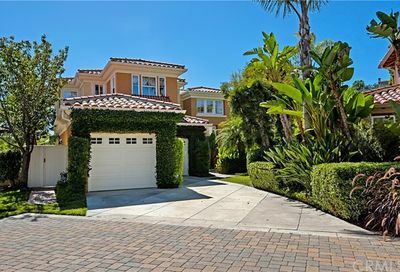 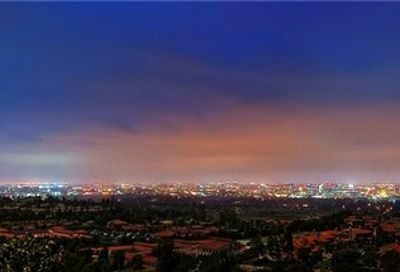 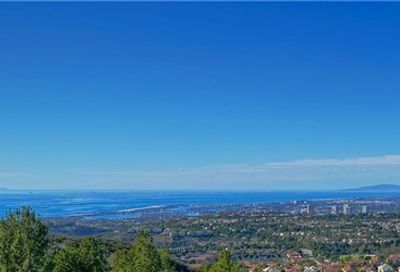 Some of these Newport Coast communities include Pelican Hill, Pelican Crest and Pelican Point which is located on the ocean side of Coast Highway. 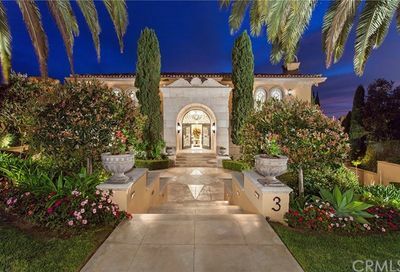 Many of these custom estates feature spectacular architecture and are grand designs. 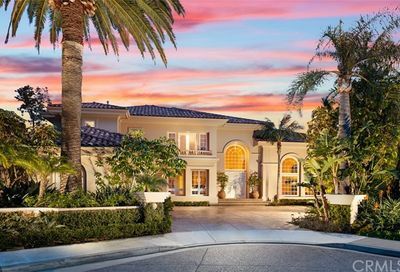 Newport Coast is home to the Resort at Pelican Hill which has vaulted arches and columns of Palladian architecture, and the stunning Coliseum Pool, which does offer food and beverage service. 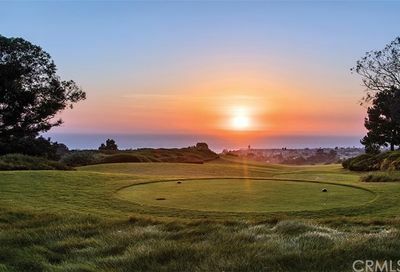 Newport Coast is home to the Pelican Hill Golf Club and the world famous Tom Fazio-designed ocean view golf course, it is a very popular golf course. 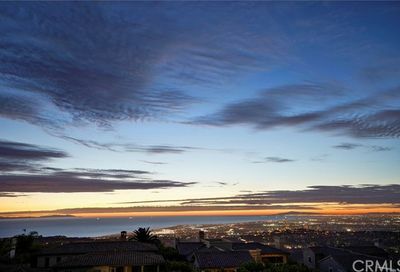 There are spectacular ocean views from many holes on this course. 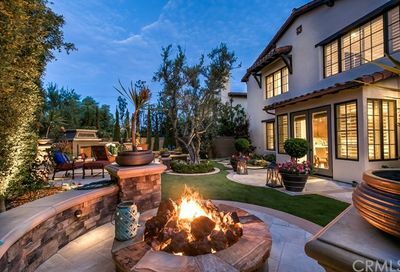 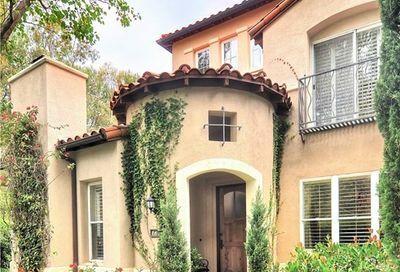 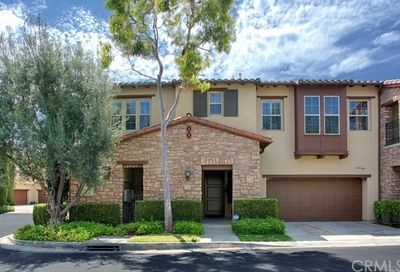 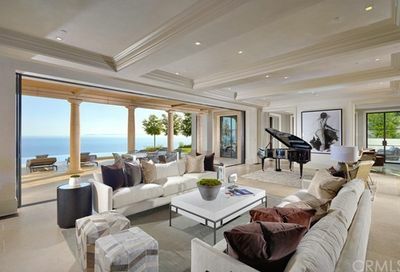 If you are not able to find the home you are searching for, please fill out the online questionnaire below so that we can assist you with your Newport Coast home search.